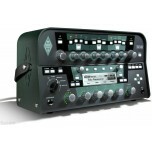 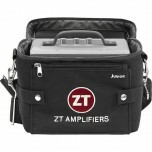 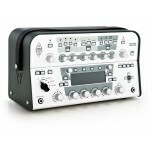 The Kemper Profiler enables you to do what generations of guitar players have been waiting for: to c..
ZT Amplifiers Carrying Bag for Most ZT Amplifiers Lunchbox Junior Amps ..
ZT Amplifiers Carrying Bag for Select ZT Amplifiers Lunchbox Amps .. 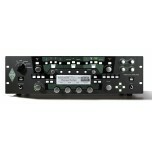 Eliminate cable clutter with this ZT Amplifiers ACBP1 12V battery pack, which provides up to 2 hours.. 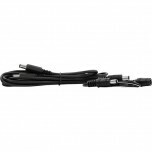 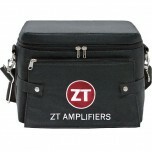 The ZT Amplifiers ACPK1 kit includes a 10' cable and a splitter to provide 9V of power from..